You can buy the German DVD of SONG FROM THE FOREST right now! Now the time has come to fulfill his promise, and Louis travels with Samedi from the African rainforest to another jungle, one of concrete, glass, and asphalt: New York City. 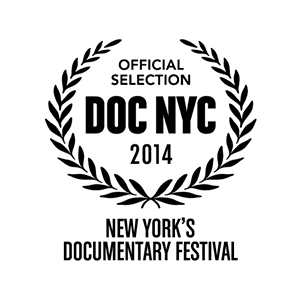 Together, they meet Louis’ family and old friends, including his closest friend from college, Jim Jarmusch. Carried by the contrasts between rainforest and urban America, with a fascinating soundtrack and peaceful, loving imagery, Louis‘ and Samedi‘s stories are interwoven to form a touching portrait of an extraordinary man and his son. SONG FROM THE FOREST is a modern epic set between rainforest and skyscrapers. Born in Breisach am Rhein in 1966, Michael Obert is an award-winning German author and journalist. Over the past 20 years he has travelled to the most remote parts of the world, forgotten corners of paradise as well as disaster areas and war zones. He mainly covers Africa and the Middle East. His seven-month journey from the source of the Niger to its mouth brought fame with his best-selling Regenzauber, known in English as On the River of Gods. Literary critics liken him to Bruce Chatwin, Jon Krakauer, and Ryszard Kapuscinski. When Michael is not travelling, he lives in Berlin. SONG FROM THE FOREST is his first film. Heino Deckert is producer and managing director of Ma.ja.de. 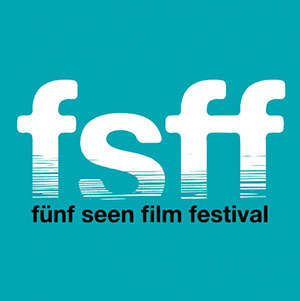 filmproduktion based in Leipzig and Berlin, Germany, as well as running Deckert Distribution. In 1995 Mr. Deckert founded d.net, an informal union of six European colleagues joining forces to exchange ideas and initiatives. Heino Deckert meanwhile produced more than 80 award-winning documentaries with filmmakers like Thomas Heise and Viktor Kossakowsky. In 2005 Heino Deckert founded Ma.ja.de. fiction. 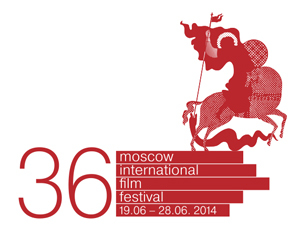 “My Joy” and “In the Fog” by Sergei Loznitsa were chosen for the Cannes competition in 2010 and 2012. Jutta Krug is currently working as commissioning editor for WDR, one of the largest German public broadcaster based in Cologne. 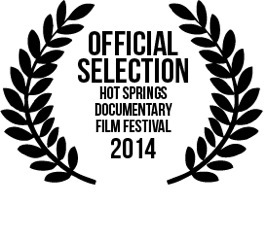 She is in charge of feature length documentaries within the culture department. Her professional career was marked by ARTE in Strasbourg, where she was a member of the founding team in 1992. In 2000 she joined the WDR as a commissioning editor. 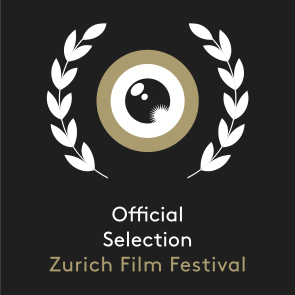 Many of the documentaries Jutta Krug commissioned received critical acclaims and are regularly screened at the most renowned international festivals. 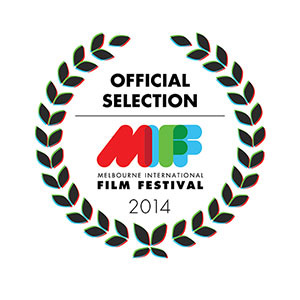 She has been member of different festival juries and regularly organises screenings and workshops. Wiebke Grundler, a film editor since 2002, has worked on a wide range of productions for arte, 3sat, ZDF Theaterkanal, Kleines Fernsehspiel, and Al Jazeera as well as for The Goethe Institute in Abu Dhabi, the art gallery Haus der Kunst in Munich, and the Berlin theatre, the Volksbühne. She completed her professional studies in 2011 at the Hochschule für Film und Fernsehen (HFF), the Film and Television University in Potsdam-Babelsberg. 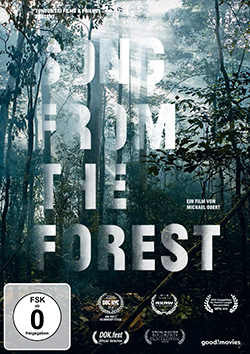 SONG FROM THE FOREST is her fourth full-length film. Timo Selengia was born in 1971 in Hamburg. 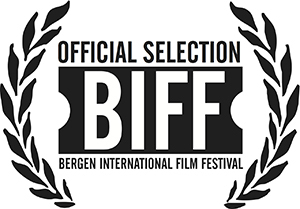 Since 1998 he has been a sound engineer for cinema and TV productions, mostly documentary and reportage but also short films and feature films based on real-life events. For 'Song From The Forest' Marian Mentrup and Daniel Teige applied their philosophy of audio-scenography on documentary cinema by working with contrasting sonic elements from both New York and Central Africa and creating a dense and emerging surround mix that brings us close to Louis' world. Marian has a background in sound postproduction and film scoring while Daniel specialized in multi-channel sound installations and sound art. Hammersnail Sonic Research are working in London, Berlin and Basel. Born in 1954 in New Jersey, Louis Sarno is a world-renowned musicologist. His remarkable life’s work includes more than 1,000 hours of recordings of the Bayaka people’s unique songs, some of which, without his documentation, would have been lost. As an undergraduate, Sarno studied English and literature, sharing his passion for experimental music with his roommate Jim Jarmusch, whose films Dead Man (1995) and Ghost Dog (1999) were inspired by Sarno´s unusual path through life. Samedi is 13 years old. His name means Saturday. He’s called that because he was born on a Saturday. 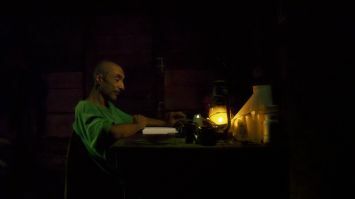 Until he travelled to the USA with his father, Samedi had never been out of the rainforest. 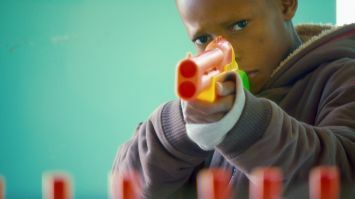 Like most Bayaka children, he doesn’t go to school and can neither read nor write. Louis has not taught his son any English, nor does Samedi speak French, the official language of the Central African Republic. The Bayaka (pronounced “bye-jacka”), also referred to as the Aka or Babenzele, are one of the oldest peoples on earth. 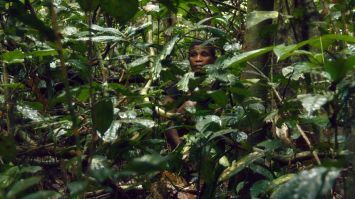 They number around 100,000 people of small stature and live in the Central African rainforest as hunter-gatherers, using nets made of liana bark to hunt in large groups. The women carry the proceeds of the hunt, along with wild berries and fruits, in woven baskets on their backs. Their striking body decorations include facial tattoos, incisor teeth filed to a sharp point, and body carvings. The very essence of Bayaka culture is their ancient polyphonic singing. 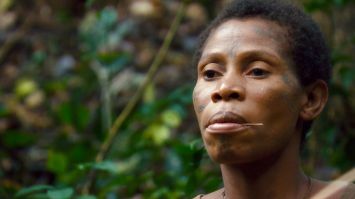 The Bayaka use the sounds made by water, tree-trunks, birds, and wind to navigate the maze of the rainforest. 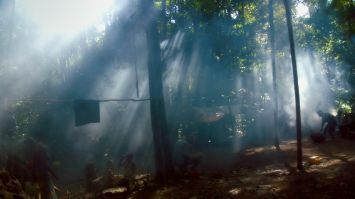 The forest has sharpened their auditory abilities: not only can they decipher sounds from great distances, they also understand their significance. Bayaka music comes directly from this auditory understanding of the environment: the forest is the orchestra, the Bayaka take the solo parts. In 2003 the music of the Bayaka people was granted UNESCO World Heritage status. 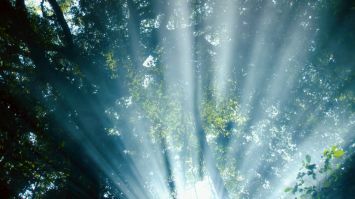 Over the past two decades, 75 percent of the Congo Basin rainforest has been cleared. The Bayaka, agile forest runners, are ill-equipped to deal with treefellers, gold prospectors, and speculative traders encroaching on their living space. The Bayaka people are fighting for survival. 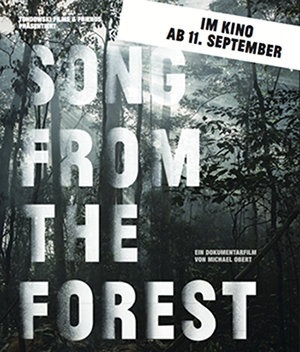 SONG FROM THE FOREST won the German Documentary Award 2015! You can order the German DVD of SONG FROM THE FOREST right now! Official release date is 19.06.15. 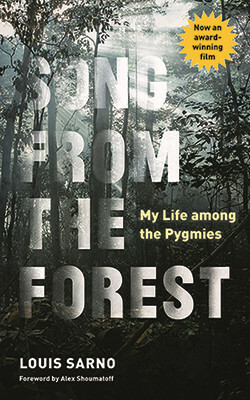 You can purchase the newly rereleased book “SONG FROM THE FOREST: MY LIFE AMONG THE PYGMIES”! 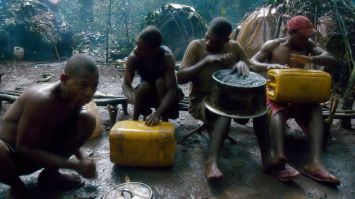 The film is inspired by the memoir Song From The Forest: My Life Among the Pygmies, recently reissued by Trinity University Press with a new forward by journalist Alex Shoumatoff, an afterward by the film's director, Michael Obert, and insight into the sound of the Bayara people by music scholar David Rothenberg. Official release date is 11th of September. All pre-orders will ship on this date. 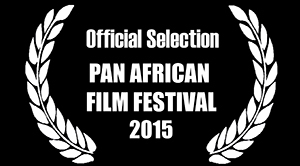 Special mention is given to Song From the Forest at One World Film Festival Ottawa! 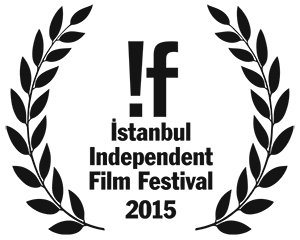 We are part of the competition “Horizonte” at Fünf Seen Film Festival, Germany. 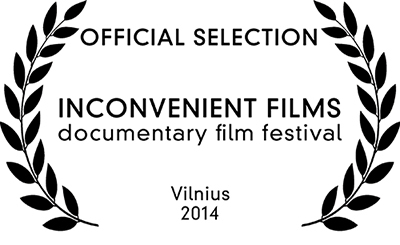 Theatrical release in Poland on July 4th 2014 in over 20 cinemas countrywide. Macedonia Premiere at the Makedox Film Festival in Skopje. New Zealand Premiere at the EDGE Film Festival in Auckland and Wellington. 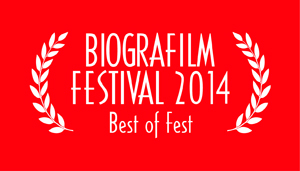 We are part of the Best of the Fest section at the Biografilm Festival in Italy. Italian Premiere at the Cineambiente Film Festival in Napoli. 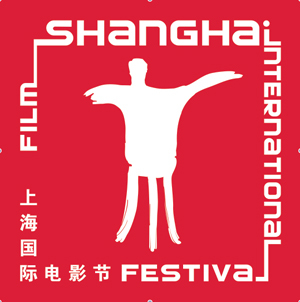 Green Film Festival in Seoul, Korea. 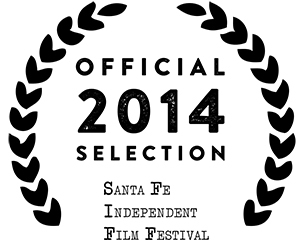 Ecuador Premiere at the Edoc Festival. 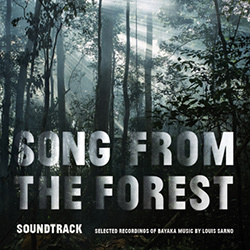 SONG FROM THE FOREST wins THE GRAND PRIX AWARD in Warsaw, Poland. 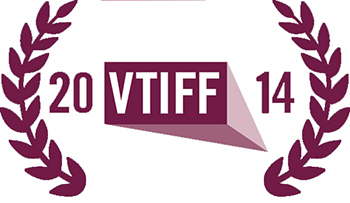 ZagrebDox 2014 – International Competition – in Zagreb, Croatia, 24th Feb.- 3rd March 2014. 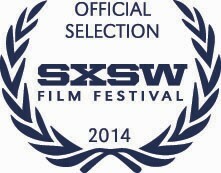 USA Premiere at SXSW Festival 2014 in Austin, Texas, 7-15 March 2014. 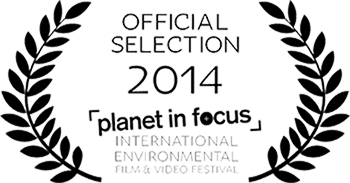 SONG FROM THE FOREST by Michael Obert was awarded the VPRO IDFA Award for Feature Length Documentary 2013! 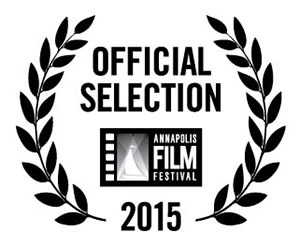 PS: Your donation goes to a PayPal account of Tondowski Films & Friends and will be forwarded to the MEFP. Because this is an international transaction, your donation is not tax-deductible, but all the more welcome. Please note that this website initializes Google Analytics with the setting “anonymizeIp”.